Our highly anticipated ZWILLING J.A. Henckels sale is on now! We know you’re ready to save up to 70% on your favourite knives, cookware, and fry pans, but if you need help deciding, here are some answers to popular ZWILLING J.A. Henckels FAQs. ZWILLING J.A. Henckels (left) and J.A. Henckels International (right). Both ZWILLING J.A. Henckels and J.A. Henckels International are part of the same great company but their materials and prices is what makes them different. 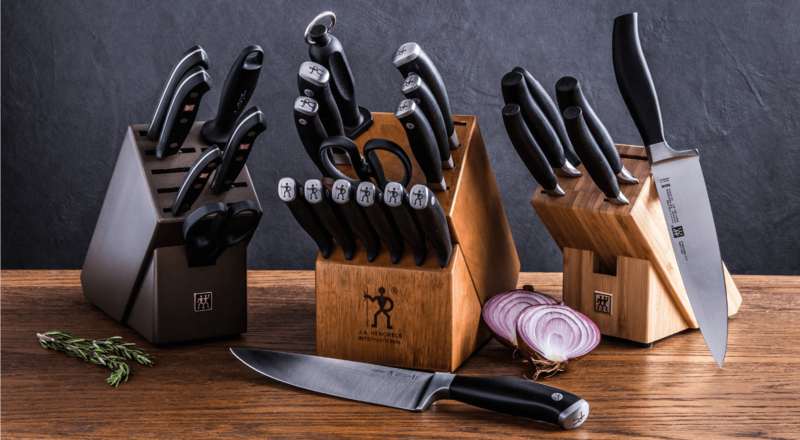 With their German culinary design, the company specializes in premium knives and are seen as a global symbol of excellence. Precision manufacturing, advanced technology, and premium materials enforce them as industry leaders. When you translate the German word Zwilling to English, it means twin. Since 1731, the twins (or as some like to say, “double man logo“) can be found on all ZWILLING J.A. Henckels products. We carry tons of ZWILLING J.A. 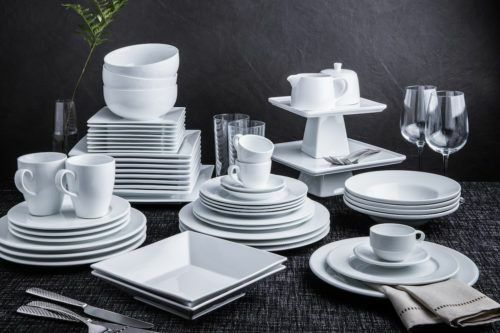 Henckels premium cookware sets, knife blocks and sharpeners, premium glasses, and even gadgets and flatware! Established in 1895, the goal of J.A. Henckels International was to widen their audience and provide consumer industry leading products at a great price. The Halberdie (single man logo) carries a variety of products for consumers at different budgets. We carry a large assortment of J.A. Henckels International premium cookware sets, knife blocks and sharpeners, gadgets and flatware! Is there a warranty on Henckels products? Good news! 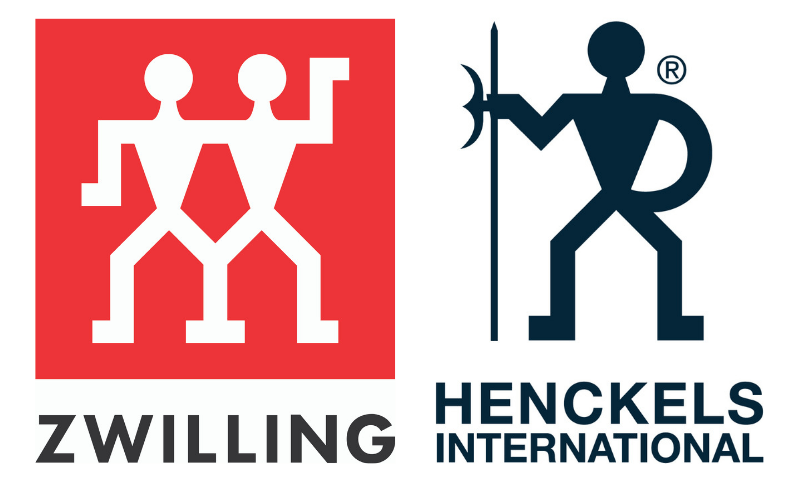 All our Henckels products are fully guaranteed against defects in materials and/or craftsmanship with ZWILLING J.A. Henckels. When is your next Henckels Sale? 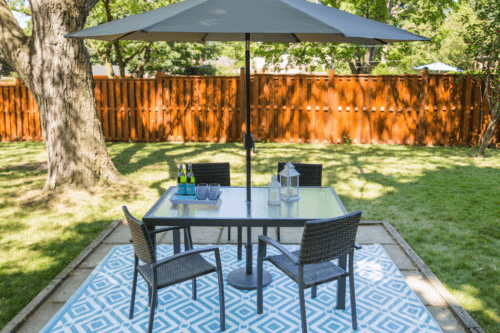 We know how much our customers love our Henckels sale so we offer our incredible deals twice a year. From March 25-April 22, take advantage of our ZWILLING J.A. Henckels sale! What are the benefits of an aluminum core in cookware? There are some great benefits of aluminum core cookware! These pots and pans are great for fast and even heat distribution. What is Henckels’ Friodur® process? Friodur® is Henckels’ patented ice-hardening process provides the blades with strength and longevity. 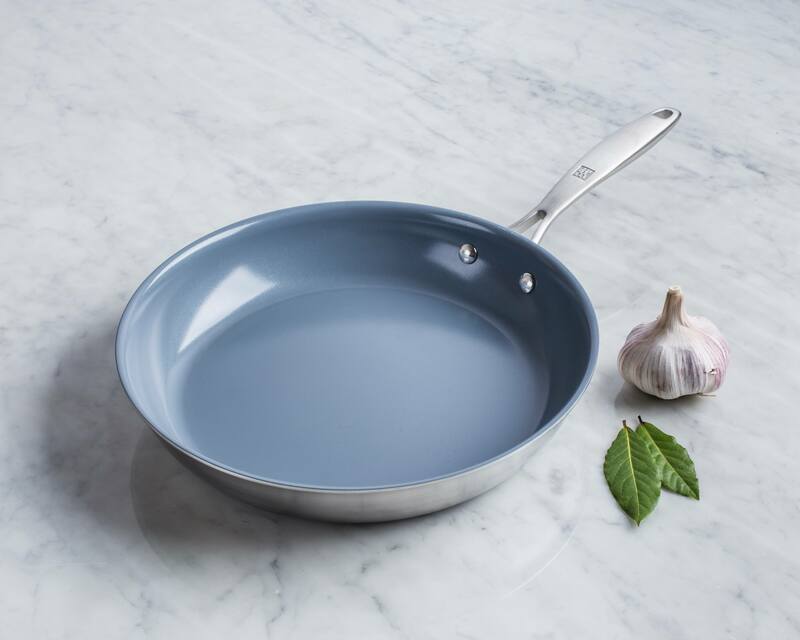 What makes a CERAFORCE® Ceramic Non-stick pan? These easy to clean, stick resistant surfaces cook with a small amount of oil or butter for healthy meals and easy clean up. The strong surfaces are scratch and peel resistant too! 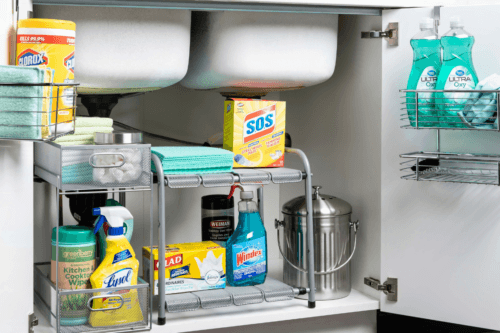 Stain and stick resistant, 18/10 Stainless Steel provides a high quality cooking surface that is easy to clean, and is non-reactive to acidic foods. Filling out our contact form or emailing us – we’ll get back to you in the method you prefer! Learn more about must-have kitchen knives or take our quick quiz to find out how you can start your collection.